Reilly Associates has served as the West Pittston Borough engineer for over 40 years. 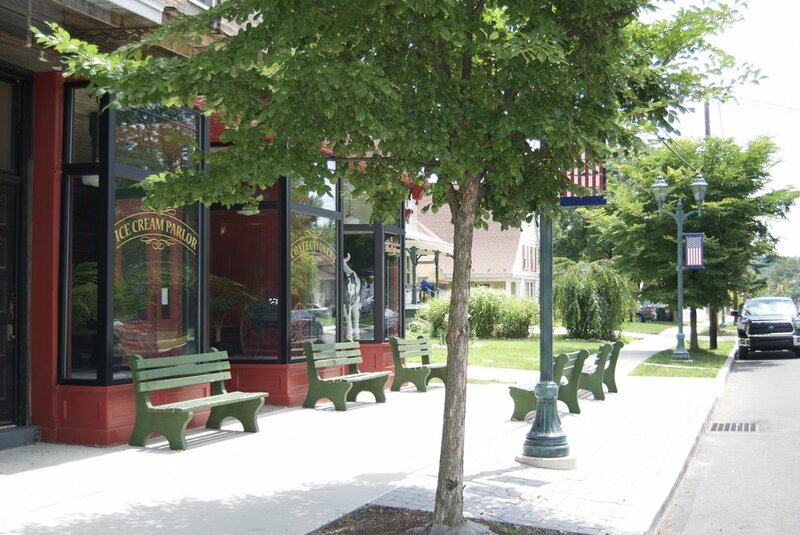 After the 2011 flood, West Pittston successfully applied for state and federal grant assistance totaling over $6 million to rehabilitate their road and sewer and enhance their central business district centered on Luzerne and Wyoming Avenues. Improvements included sewer separation through replacement of storm and sanitary sewers, roadway reconstruction, new curbs and sidewalks, landscaping and period lighting.